DARJEELING: Chief Minister Mamata Banerjee will be inaugurating the two-day long industrial business meet in Darjeeling on March 13. The meet is aimed at promoting industries and developing Darjeeling Hills as an industrial hub. Amit Mitra, Finance and Industries minister, government of West Bengal will also be present at the meet. "This is for the first time that such a meeting will take place in the Hills. It will be organised jointly by the West Bengal government and GTA," stated Binay Tamang, Chairman, Board of Administrators, GTA. The meet was earlier scheduled to take place on December 28, 2017 but was later cancelled. "This is a golden opportunity for Darjeeling and Kalimpong. With industries, there will be employment generation. Educated youth will not have to leave the hills in search of jobs. However, we will have to give it a positive shape and take it in the right direction," stated Tamang. The inauguration ceremony will take place at 2 pm on March 13 followed by a round table conference between industry captains, investors and representatives of the government of West Bengal, GTA and Confederation of Indian Industries. The second day will witness an 11 am to 3 pm session. The CM will be inaugurating the meet and will be present on both the days, informed Tamang. "Our job will be to make the industrialists and investors understand the immense potential of Darjeeling as an industrial hub along with the resources available," said Tamang. He further stated that the Hills have immense potential in the IT, tourism, horticulture, agro, medicinal plants, food processing and education sectors. 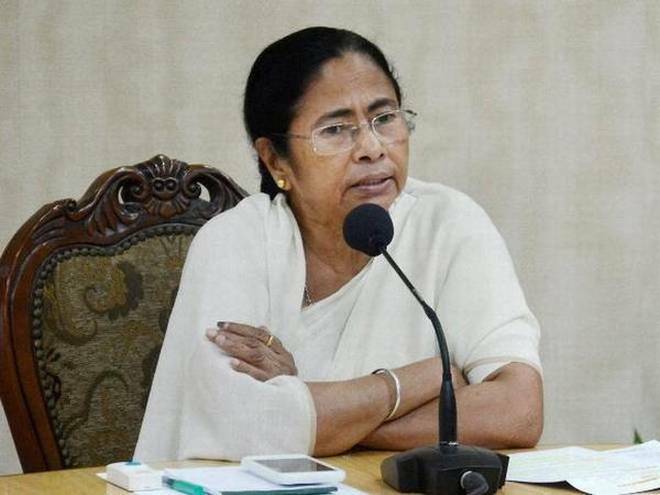 Chief Minister Mamata Banerjee will be inaugurating the two-day long industrial business meet in Darjeeling on March 13. The meet is aimed at promoting industries and developing Darjeeling Hills as an industrial hub.